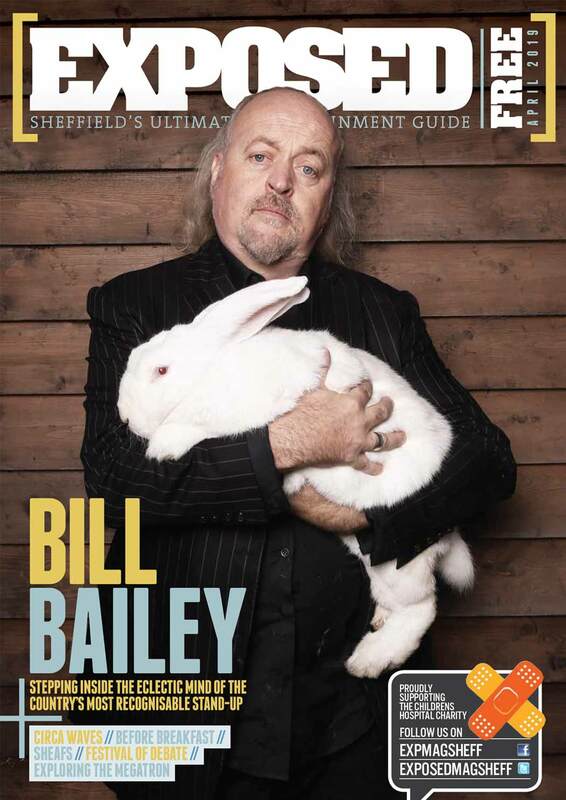 Fancy a touch of fine dining with that classic Sheffield hospitality? 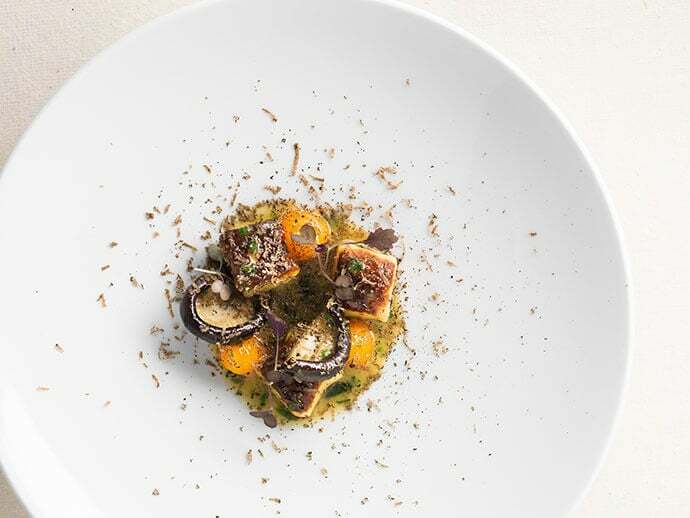 Rafters co-owners Alistair Myers and Tom Lawson took over the award winning restaurant in 2013 and have worked tirelessly ever since, maintaining Rafters’ reputation and developing the concept further. Winners will be able to choose from the Rafters Classic Dinner Menu, with a bottle of wine. Noice. 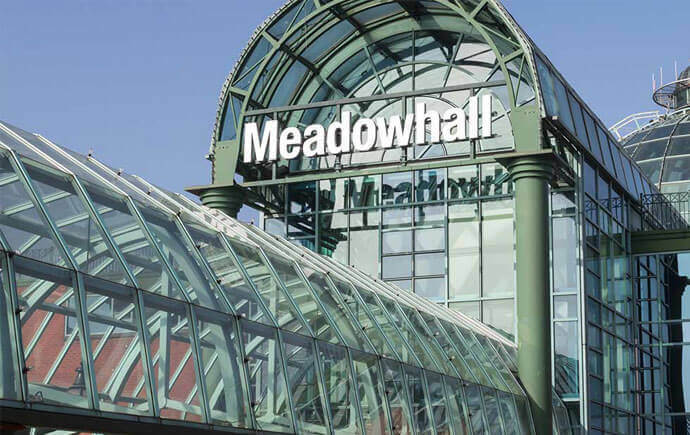 With 1.4 million sq ft of floor space and 290 stores from top independent and international brands to choose from, as well as 50 places to eat in Sheffield and drink, and an 11-screen cinema, it’s no wonder Meadowhall attracts millions of visitors each year. Spruce up that winter wardrobe with vouchers worth two ton courtesy of yer pals, Exposed. 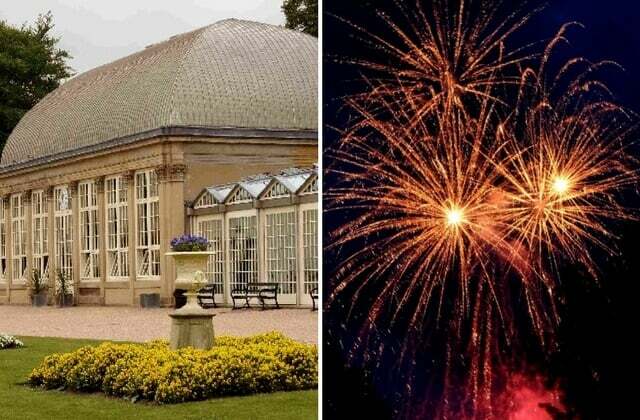 A welcome addition to Sheffield’s winter calendar, Illuminate the Gardens is a three day fireworks and lighting extravaganza which takes places on Bonfire Night weekend at the Botanical Gardens. With street food and a licensed bar on-site, plus a mini-firework display for kids, there’s something for everyone at Illuminate the Gardens. 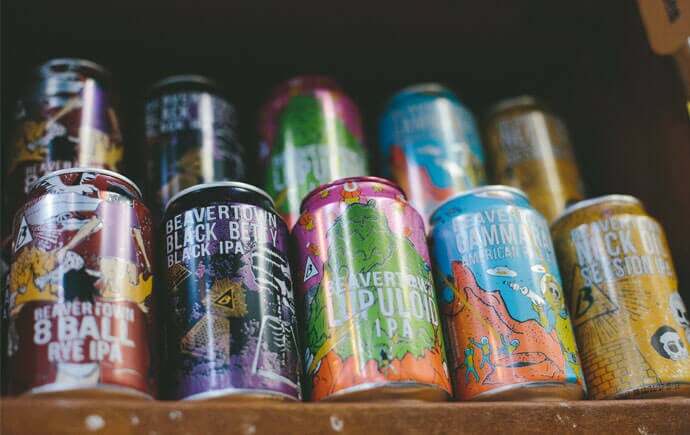 With a constantly changing selection and a knack for obtaining rare release craft beers, Beer Central at the Moor Market is the place for every beer enthusiast to grab themselves a tasty tipple or two. Owner Sean loves a natter, and proper loves giving folk a helping hand when it comes to picking out a required taste. 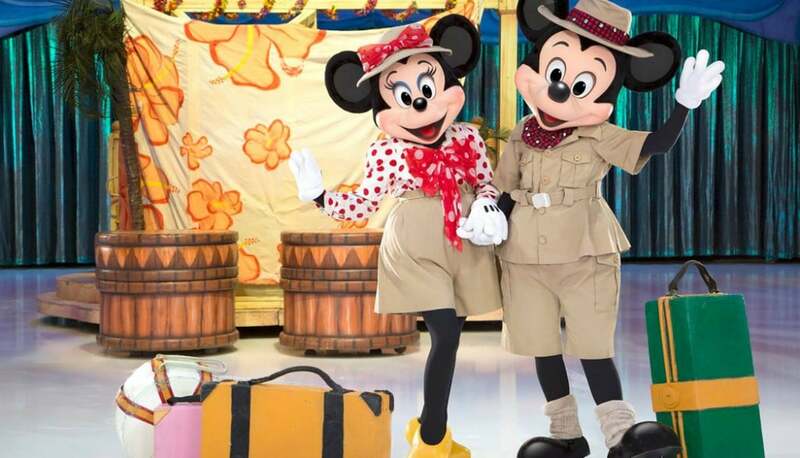 Sheffield’s FlyDSA Arena will be transformed into a magical winter wonderland this November as Disney on Ice presents Dream Big. 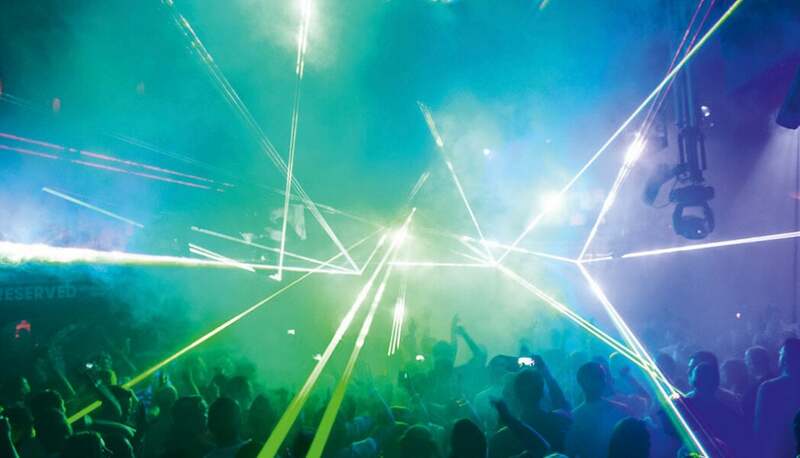 Maxi Jazz from Faithless will be performing live alongside the huge 50 piece Gatecrasher Orchestra, celebrating a quarter of a century of a global brand that defined a generation. 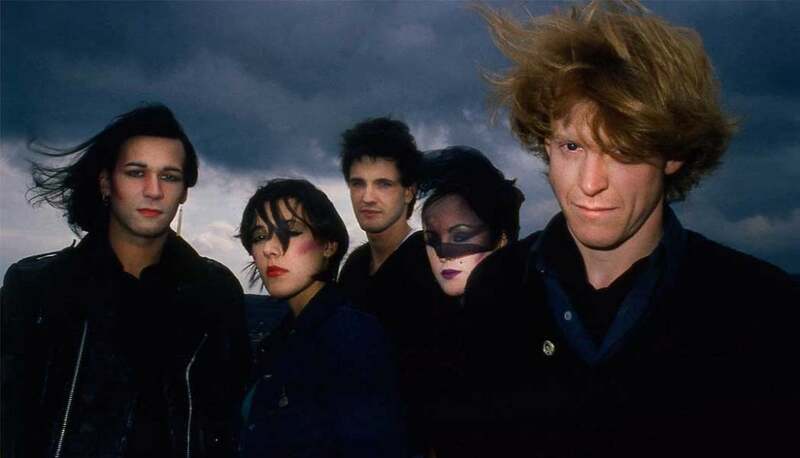 Following their 2016 sell-out show at the FlyDSA Arena with A Very British Synthesizer Group, The Human League will return to the FlyDSA Arena on Friday 7 December. Don’t you bloody want meh. 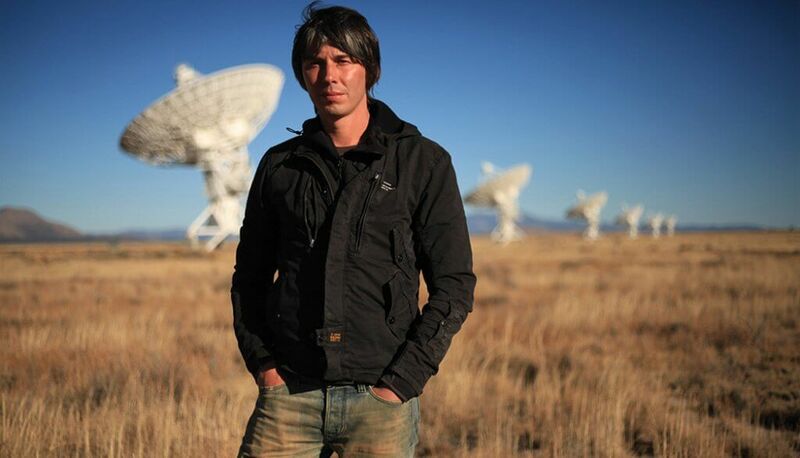 Taking audiences to the edge of our teeny tiny brain capacity with the origins and evolution of our solar system and the universe, Professor Brian Cox Live 2019 offers a fascinating insight into the workings of nature. 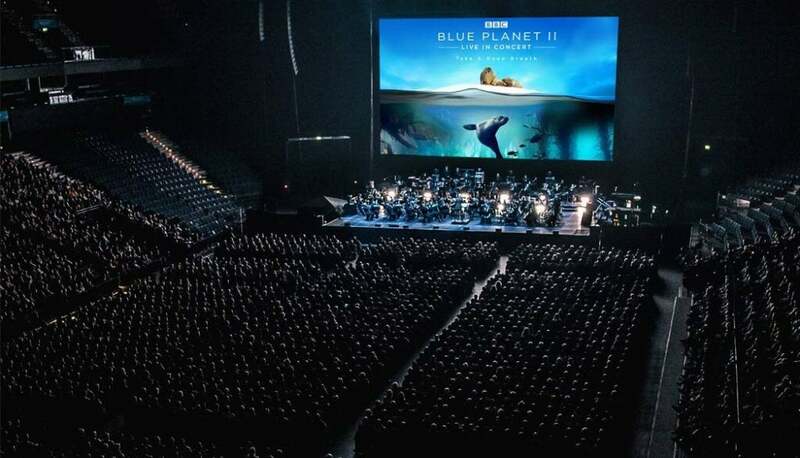 Blue Planet II – Live In Concert –presents a selection of stunning visuals from the Bafta Award winning television series. The concert will be accompanied by a live symphony orchestra. 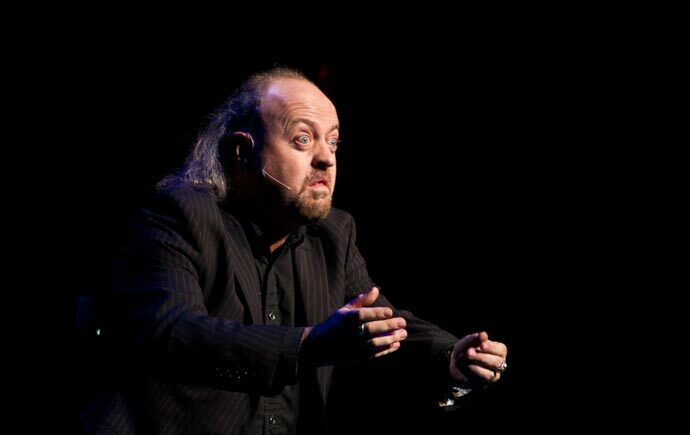 Stand-up veteran Bill Bailey tackles politics, philosophy and the pursuit of happiness in his 2019 live show, Larks In Transit.